Most of our natural ant species in San Diego have been displaced by the Argentine ant, which was introduced to California in the early twentieth century. These black ants nest several feet under ground, though they sometimes nest in cracks of concrete walls and boards. 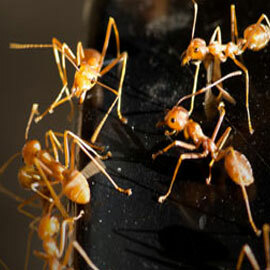 Unlike most species of ants, they don’t compete with each other, further increasing their ability to infest your home. Black ants are a common household pest in San Diego, entering structures in search of water or food. These ants typically enter during the hot season but will come inside during periods of heavy rainfall. 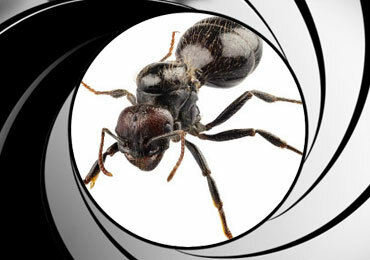 License to Kill is prepared to provide an efficient solution to your ant problem. Our licensed and qualified technician will inspect the interior of your property with you to identify all problem areas. After identifying your target hot spots, your service technician will then treat the cracks and crevices, plumbing voids, and other areas throughout the home where ants have become a nuisance. Your technician will apply a low toxicity ant bait where ant activity is detected. We apply ant baits as needed around door entrances, plumbing voids and some cabinets. The ants will then take the bait back to the nest and regurgitate it for the others. This process will destroy the colony from the inside, in areas that traditional pesticide cannot reach. After the interior of your home has been treated, our licensed service technician will inspect the exterior of the home to identify sources of the ant infestation. Once problem areas have been identified, the technician will treat the home’s foundation as well as a 6-8 foot perimeter around the home. The technician will also treat around windows, doors, trash containers and other potential entry points. In some cases, your License-To-Kill service technician may also treat near your pool area or fence line to ensure control. License-To-Kill pest control provides monthly comprehensive, low toxicity residential pest control protection plans, which eliminates ants reassuring peace of mind. 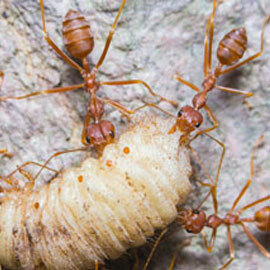 We specialize in ant pest control and have extensive experience eliminating ants in historical structures. 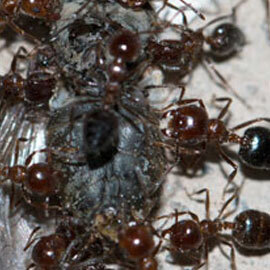 We also specialize in controlling ants for property management companies. At License-To-Kill, we understand pesticide sensitivity. If you’re allergic to pesticides, concerned about your pregnancy, or are concerned with your pets or children, we care and are prepared to work with you. Please call us for ant control in San Diego county today. 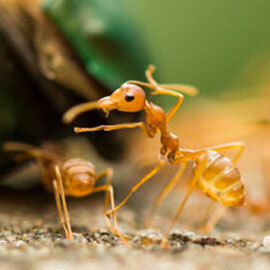 The Crazy Ant gets its name from its erratic, quick movements. It is highly adaptable, feeding on many household items like meats, grease, sweets, fruits, vegetables, and liquids. Odorous House Ants get their name from the foul, "rotten coconut" smell they produce when smashed. Pharaoh Ants are transparent amber in color. They have become a serious pest in apartment dwellings, hotels, grocery stores, food establishments and homes. Thief Ants get their name from their habit of stealing food from other ant nests. Thief ants are sometimes known as "Grease Ants" because they are attracted to grease. 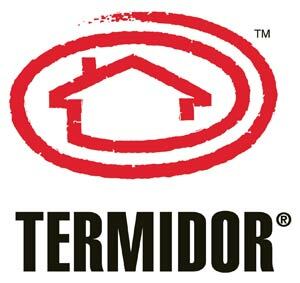 License to Kill is the best value for pest control in San Diego. I had a rodent in my kitchen that was a using my stove as a home and entering through a couple holes / wall access points for the rodent behind the stove and fridge area of my kitchen. I had originally called companies like Corky's and Terminix, both of which have done good work for me in the past with ants or spiders. But ultimately it was the much lower fair price that I was quoted that made me go with Vincent at License to Kill. He was knowledgeable yet didn't try to push me on the upsell. He listened to my concerns, we discussed my options, and he simply solved the problem at a much lower price compared to the bigger more advertised competitors. In less then 48 hours I caught the rodent with the traps he set, and he returned a week later as discussed ( to make sure it was only one rodent) and to complete the job and fill in my problem area access points with steel wool and stucco. To top it off, he set up an extra trap in the attic of my back rental unit for a tenant that was concerned about a possible rodent as well!! Very pleased with the above and beyond service!!! I do not normally take the time to write reviews on services I have used or places I have been. However, I have been so impressed with this company over the past few years that I felt the need to share. I started out with ants and spiders. I was placed on a monthly pest control service and everything was great from the office staff to the field tech. No more ants! About a year later, I was getting ready for a labor day pool party when a swarm of bees infested my roof right on the corner by the pool. I called a "bee specialist" and was told they could not do anything for me if there was no hive to remove. So I called License to Kill. They came over, on a holiday, and treated the area, killed the swarm of bees, and even helped me clean up the dead bees before my party started! That is customer service! Last summer I found out I had termites and needed a fumigation. I have a tile roof and heard many horror stories form friends about broken tile, broken sprinklers, ect. I had gotten 3 opinions from other pest control companies at the advise of a friend, I am pleased to say License to Kill had the most competent inspector and the best prices! They did a great job on the fumigation. I love this company!!!!! I only wish every company cared about their customers as much as License to Kill cares about theirs! Get Rid Of Your Ants Today!